With sales expecting to reach $30 million by the end of the year, the Canada Goose jacket has earned its respected reputation in the winter attire industry. Celebrities worldwide have been seen sporting the high-priced coat, including Meg Ryan, Kate Upton, Andrew Garfield and Emma Stone. Even Canadian politician Justin Trudeau and his family were photographed wearing the jacket in a family Christmas picture last year. But all of the popularity surrounding the coat comes with a bone-chilling price, one that many animal activist groups are working diligently to expose. Meg Ryan wearing a Canada Goose jacket. Andrew Garfield and Emma Stone photographed wearing a Canada Goose jacket in New York. Super model Kate Upton posing in front of her Sports Illustrated cover, sporting a Canada Goose jacket. Last year, a disheartening video gained popularity around the web which exposed the heinous truth behind the production of the Canada Goose jacket. For those who don’t know, the hood of the jacket is bordered with a thick ring of coyote fur, known to avert the freezing cold temperatures of the northern climate. According to animal rights activists, behind every fur trimmed hood and down stuffed coat is a brutal reality of Coyotes trapped and left to suffer in the wilderness. 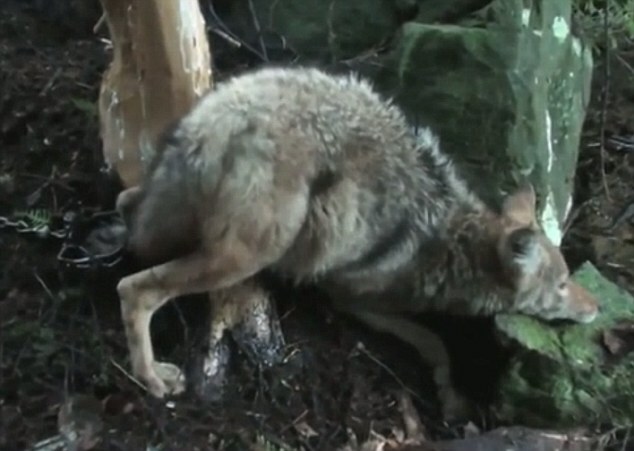 Coyotes do not wait quietly for the trappers to come by. 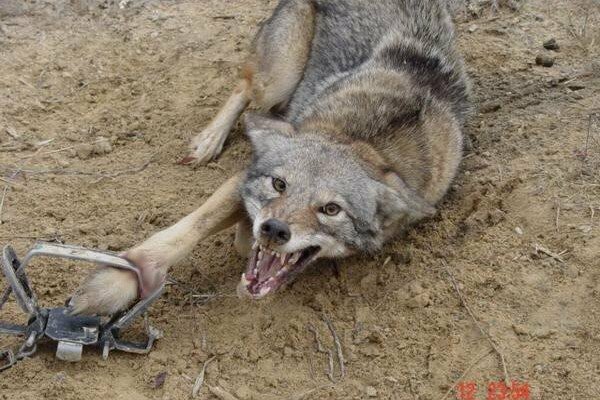 They struggle to get out of their traps, sometimes even biting through their leg to get back to their young. PETA has appealed that the company stop using real coyote fur in favour of faux fur, as well as dump their use of real down feathers. “Additionally, we are asking that Canada Goose dump down and opt for revolutionary synthetic technology like the one recently developed by The North Face – Thermoball, which mimics down but offers superior versality” said Rajt. Perhaps part of the problem is that many people simply are not seeing the real connection between the fur on their jackets and the animal that underwent severe pain and suffering for it to get there. If more people fully understood the process, would it change their decision to buy these jackets? 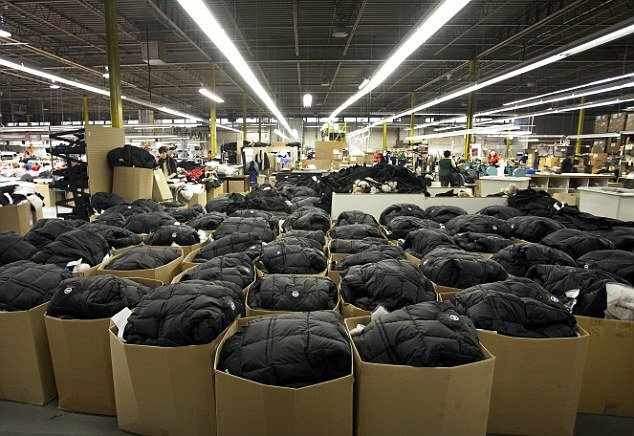 Inside a Canada Goose factory; by the year’s end, the revenue is expected to hit $30 million. How will the continued growth of this company impact animal conservation? Like Rajt mentioned, there are alternatives which could be used instead of the coyote fur and the down feathers. We just need more people to be aware of this and to raise their concerns to the company. With the company going international, the expected growth in the next few years is exponential. But along with this revenue growth comes the increase in the death of more and more helpless animals. Voting with your dollar couldn’t be anymore powerful in situations like these. Please help us spread this awareness to protect these beautiful animals. Much love.